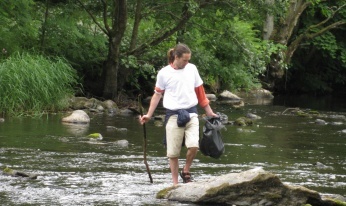 Join Riversmeet in practical action to clean up the river and banks. Wear sensible shoes – bring wellies if you want to go in the water. We meet at the Youth Hostel and work our way along the river towards town.